Имате въпрос към OYO 23224 Green Park Residency? 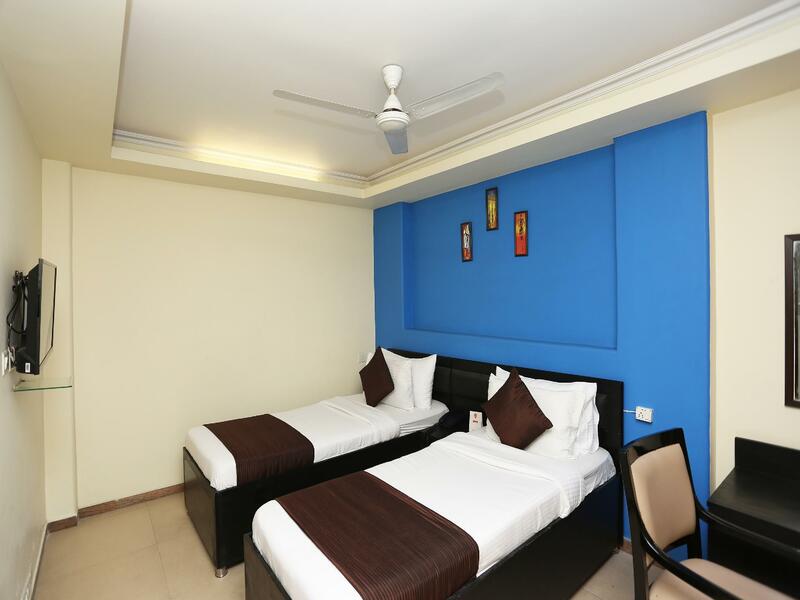 Whether you're a tourist or traveling on business, OYO 23224 Green Park Residency is a great choice for accommodation when visiting New Delhi and NCR. From here, guests can make the most of all that the lively city has to offer. With its convenient location, the property offers easy access to the city's must-see destinations. 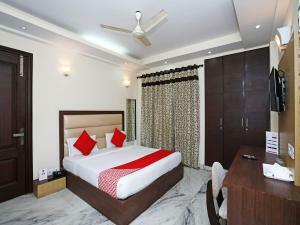 The facilities and services provided by OYO 23224 Green Park Residency ensure a pleasant stay for guests. For the comfort and convenience of guests, the property offers free Wi-Fi in all rooms, 24-hour room service, daily housekeeping, 24-hour front desk, room service. The ambiance of OYO 23224 Green Park Residency is reflected in every guestroom. mirror, towels, internet access – wireless, fan, internet access – wireless (complimentary) are just some of the facilities that can be found throughout the property. The property's host of recreational offerings ensures you have plenty to do during your stay. 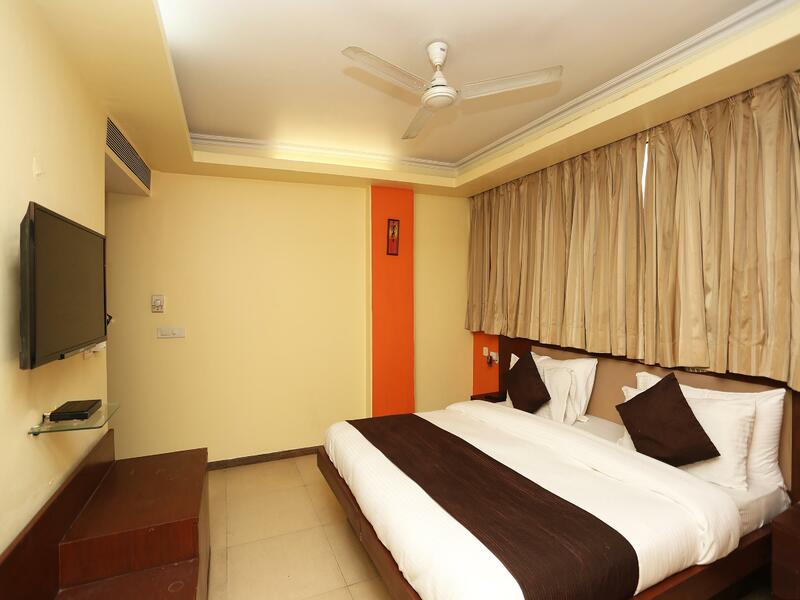 OYO 23224 Green Park Residency is your one-stop destination for quality accommodation in New Delhi and NCR. Room was denied by the OYO hotel telling payment issue. Actually it is due to greedy hotel owners.oyo person irresponsible. He did not arrange alternative accommodation.when asked for refund he told to get from agoda as booking done by you. I had to book another hotel for 5000 /- as I had exam next day . Complaint registered with national consumer COURT.